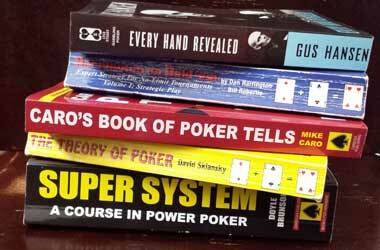 There are no shortages of books available which will enlighten you on a whole manner of different poker related topics. 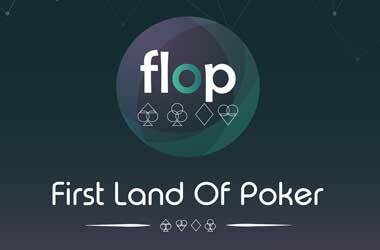 So if you fancy seriously expanding your knowledge of this popular gambling card game then allow us to introduce to you a wide and diverse range of poker books. 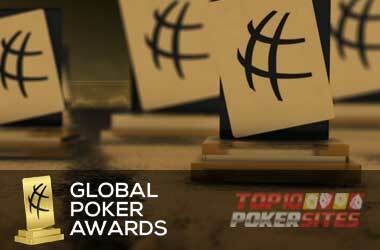 The following listing of the best poker books is in no particular order; however we have selected each one of them as they all cover different topics which you should find very interesting. 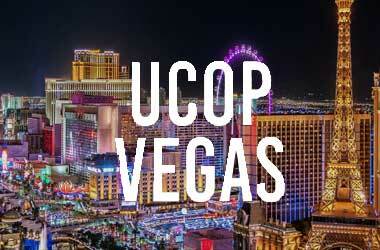 All of the poker books are still in print or are still available to purchase online. 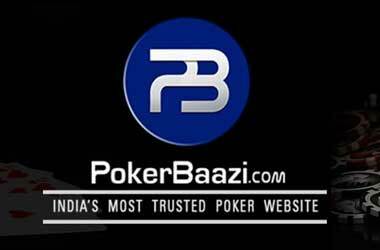 To enable you to quickly locate any of the poker books listed below we have included the ISBN codes and have also listed other relevant details. You will be able to get either a new copy or a second hand copy of any of the poker books which are listed below for you. One poker book that is always going to end up well thumbed and read time and time again by everyone who owns it is this one! The Author of The Little Black Book Of Poker is John Hartley and the ISBN codes are ISBN-10: 0880885734 and ISBN-13: 978-0880885737. 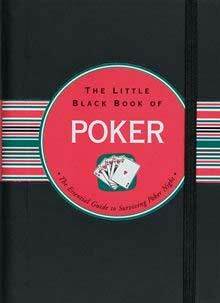 The publisher of The Little Black Book Of Poker is Peter Pauper Press and this is the 1st edition which first went into print back on the 1st of September 2004. 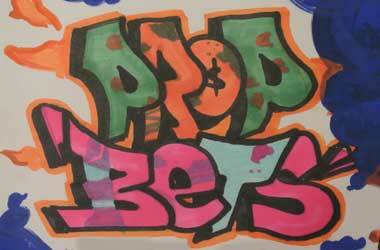 The name of this popular poker book gives you the aim of the book, and this is of course to present to you 52 of the very best poker playing tips! All are presented in a very easy to read format and this book is well worth you taking some time out to read. 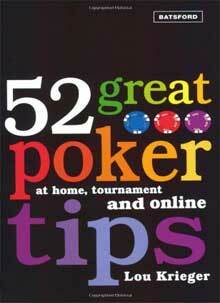 The Author of 52 Great Poker Tips is Paul Mendelson and the ISBN codes are ISBN-10: 0713490357 and ISBN-13: 978-0713490350. The publisher of 52 Great Poker Tips is Batsford Ltd and this is the 1st edition which first went into print back on the 13th of March 2007. 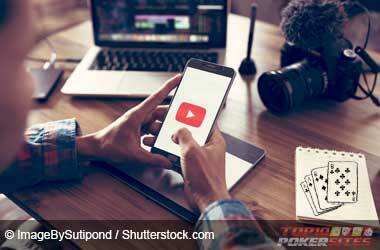 You will find a whole plethora of valuable information and playing tips covering the ever popular poker variant that is Texas Hold’em Poker in this extremely well written poker book. 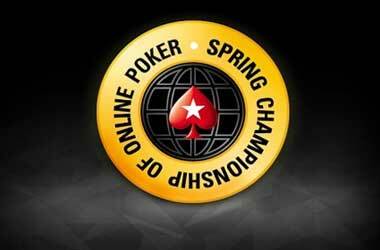 The Author of Texas Hold’em Poker is Paul Mendelson and the ISBN codes are ISBN-10: 0716021862 and ISBN-13: 978-0716021865. 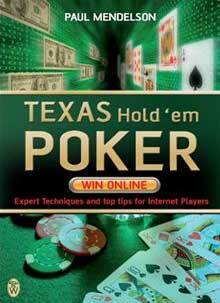 The publisher of Texas Hold’em Poker is Elliot Right Way Books and this is the 1st edition which first went into print back on the 8th of November 2007. If playing poker online is your favourite pass time then this book is a great read and whilst no guarantee is given you will win a million, it will certainly give you many pointers on how it is possible to do just that. 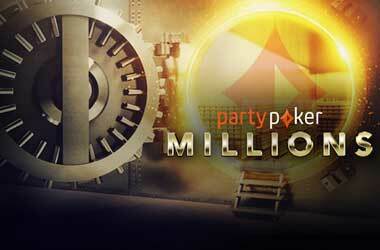 The Author of Make a Million from Online Poker is Nigel Goldman and the ISBN codes are ISBN-10: 184454219X and ISBN-13: 978-1844542192. 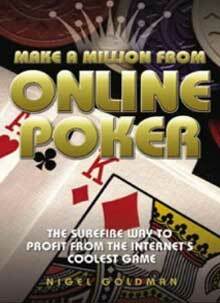 The publisher of Make a Million from Online Poker is John Blake Publishing Ltd and this is the 1st edition which first went into print back on the 13th of February 2006. 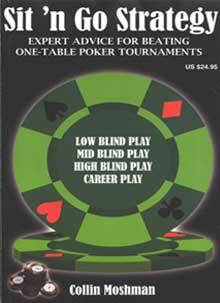 You will be hard pressed to find a more informative guide to playing in Sit ‘N Go Poker Tournaments than this well written poker book. The Author of Sit ‘N Go Strategy is Collin Moshman and the ISBN codes are ISBN-10: 1880685396 and ISBN-13: 978-1880685396. The publisher of Sit ‘N Go Strategy is Two Plus Two Publishing and this is the 1st edition which first went into print back on the 20th July 2007. 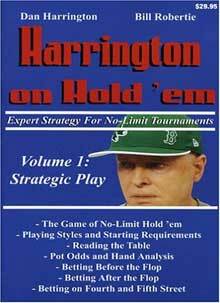 One of the poker legends that being Dan Harrington gives you his personal view regarding how to play the game of Texas Hold’em in this excellent must read poker book. 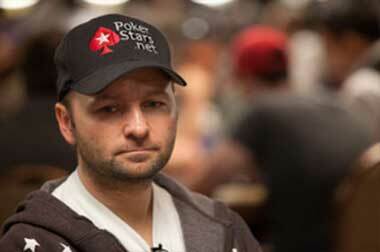 The Author of Harrington on Hold ’em is Dan Harrington and the ISBN-10: 1880685353 and ISBN-13: 978-1880685358. The publisher of Harrington on Hold ’em is Two Plus Two Publishing and this is the 1st edition which first went into print back in June 2005. 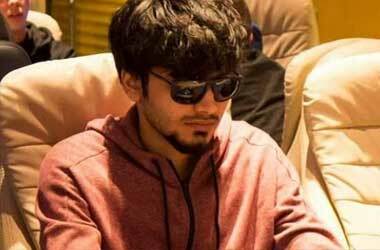 A great read and a poker book which lets you know about those tell tale signs in regards to how some players give away the strength of their hand. The Author of Caro’s Book of Tells is Mike Caro and the ISBN codes are ISBN-10: 1580420826 and ISBN-13: 978-1580420822. The publisher of Caro’s Book of Tells is Cardoza Publishing and this is the 1st edition which first went into print back on the 19th March 2005. One of the best poker books to read when you are learning the ropes of playing poker and need an introduction in regards to the finer points of playing. 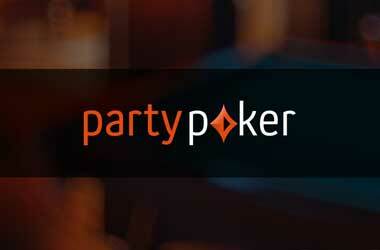 The Author of The Theory of Poker is David Sklansky and the ISBN codes are ISBN-10: 1880685000 and ISBN-13: 978-1880685006. 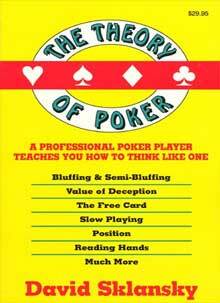 The publisher of The Theory of Poker is Two Plus Two and this is the 4th edition which first went into print back on 2nd Jan 1999. 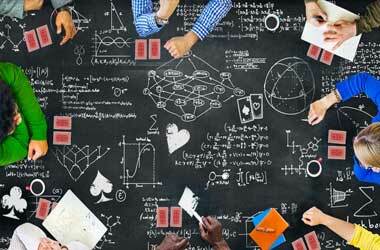 A valuable and must read book enlightening you on the pure mathematics surrounding the game of poker. 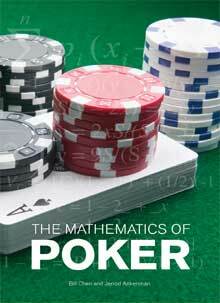 The Author of The Mathematics of Poker is Bill Chen and the ISBN codes are ISBN-10: 1886070253 and ISBN-13: 978-1886070257. The publisher of The Mathematics of Poker is ConJelCo and this is the 1st edition which first went into print back on 4th June 2009. 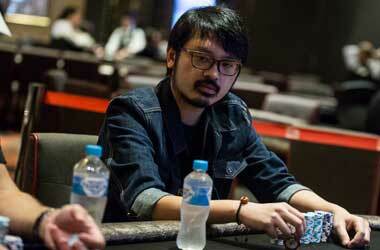 This book gives you an insight into playing poker using a well honed strategy and system. 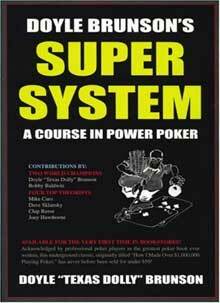 The Author of Doyle Brunson’s Super System is of course Doyle Brunson himself and the ISBN codes are ISBN-10: 1580420818 and ISBN-13: 978-1580420815. 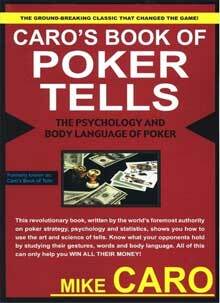 The publisher of Doyle Brunson’s Super System is Cardoza Publishing who are a U.S. based publisher and this is the 3rd edition which first went into print back in 10 Feb 2003.